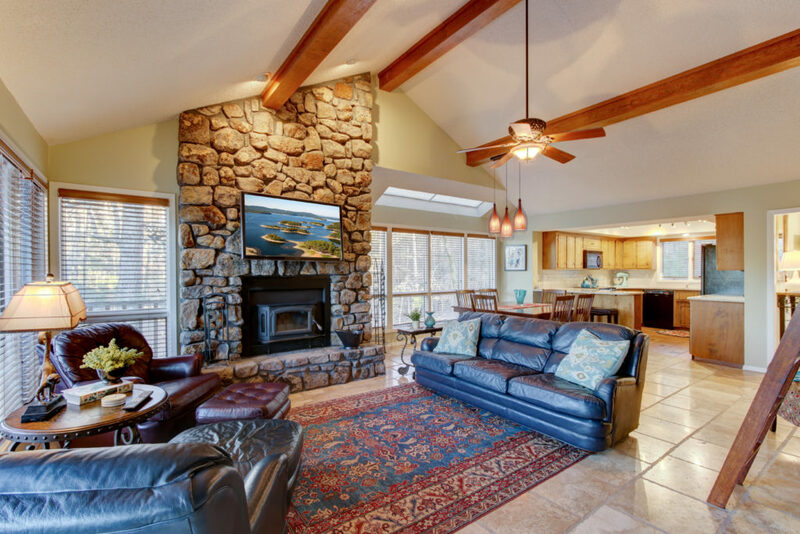 You will love our service, call Sami at (501) 912-1236 to book a wonderful vacation today! 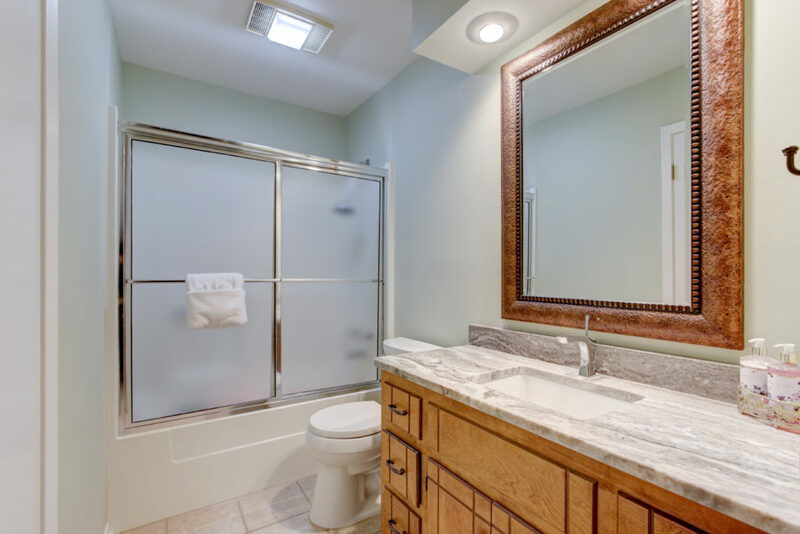 This condo was remodeled in late 2018 and is ready for you to enjoy the beautiful upgrades and quiet serenity! 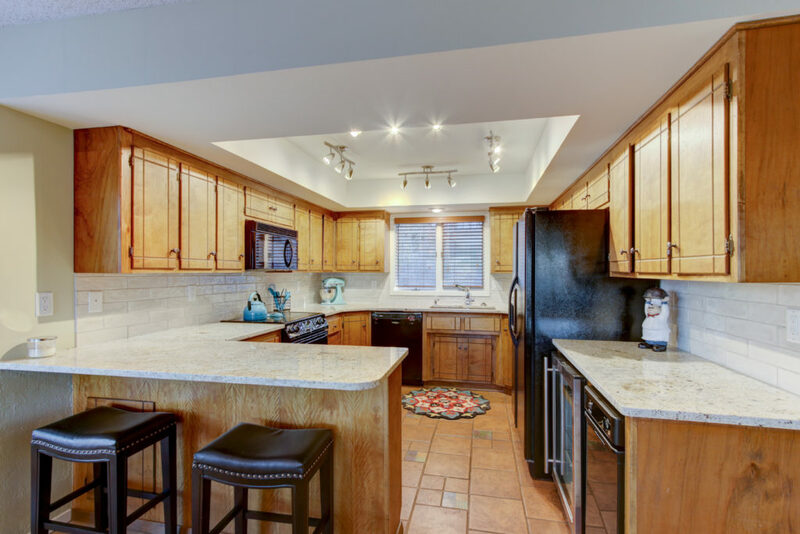 It is a 2 bedroom/2 bath located on a quiet cul-de-sac, approximately 1350 sf not including patios. 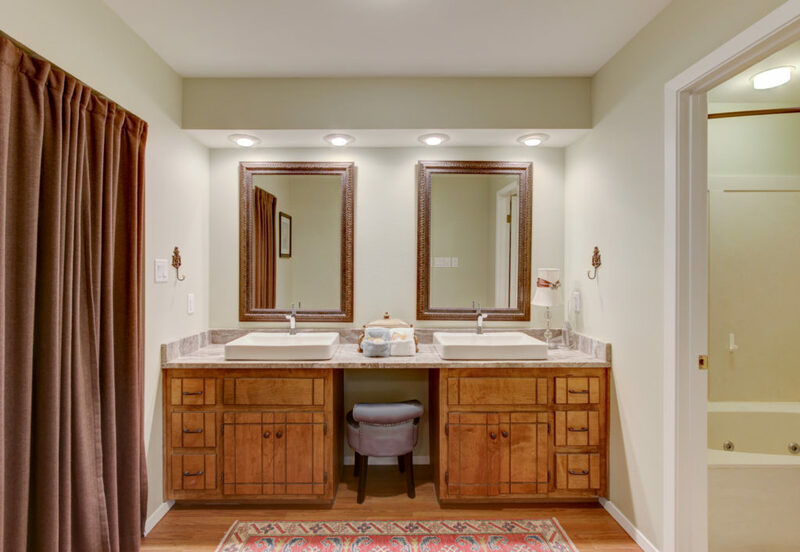 Upgrades include granite in the kitchen and baths, subway tile backsplash in kitchen, new designer sinks and faucets. 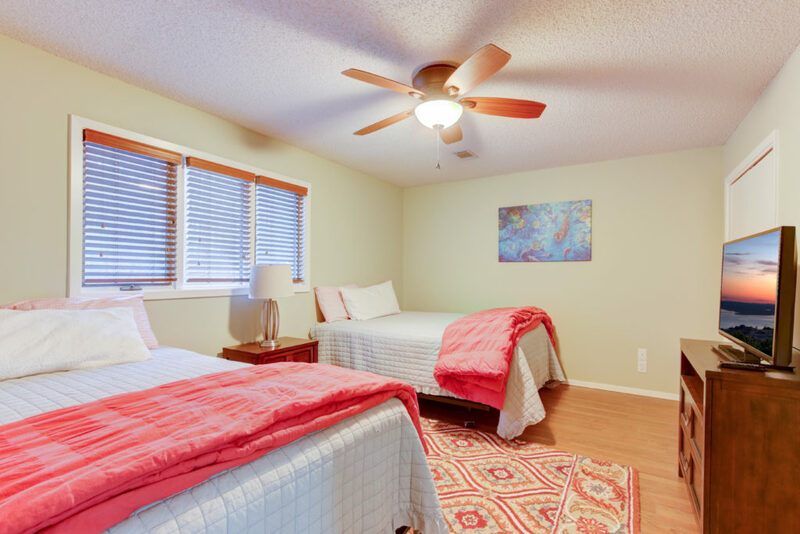 In addition, all new quality mattresses and bedding added to Master king bed and two queen beds in the spacious guest room, and new Washer and Dryer. 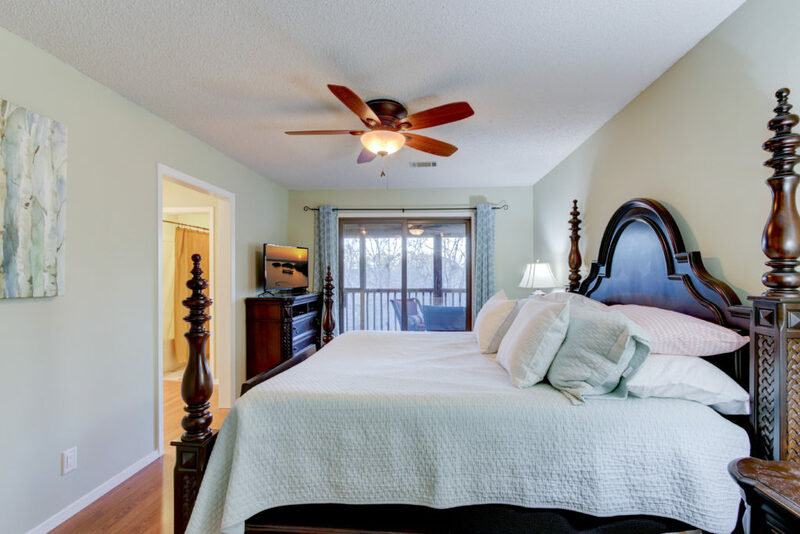 The condo has a large screened back porch with lovely forest views and seasonal lake view and includes swivel chairs for 4, large mounted TV, gorgeous blue ceiling, string of accent lights and wall-mounted water fountain making your days and nights magical. 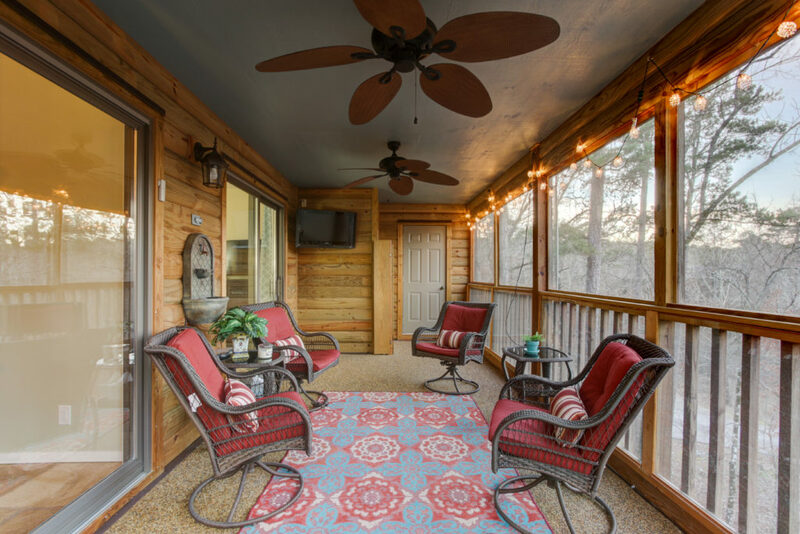 The porch leads to an open deck with new electric infra-red grill, bistro table and chairs and accent lighting. 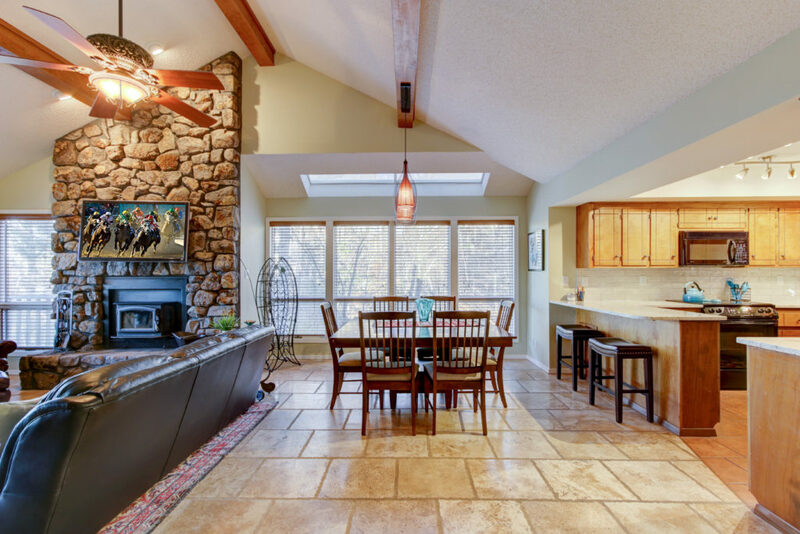 Our condo includes free Wi-Fi, cable, TV’s in every room, rustic cedar exterior, fully-appointed kitchen, beautiful tile and laminate throughout with oriental rug in living area, wood-burning fireplace with insert, dining table for 6-8, wine cooler and trash compactor. We named the condo Hummingbird Haven because in Spring and Summer they flock to our feeders, as well as 18 different birds we’ve observed from our deck. 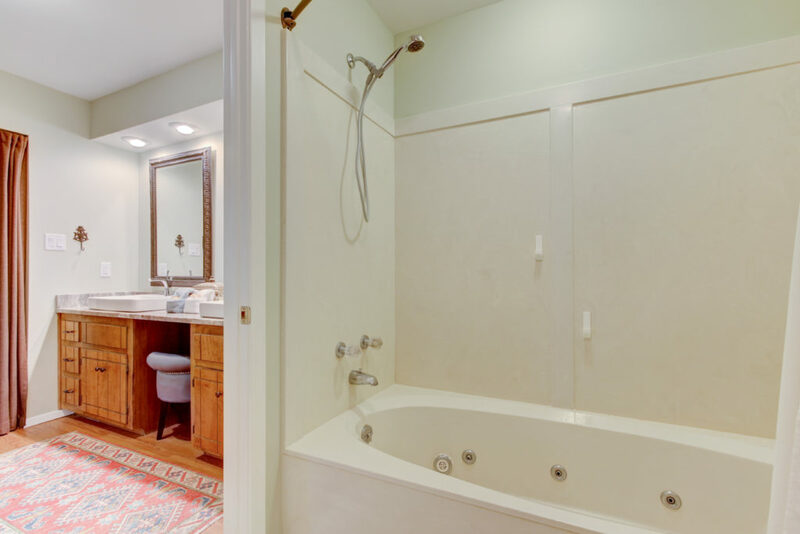 We know you will enjoy it as much as we do! 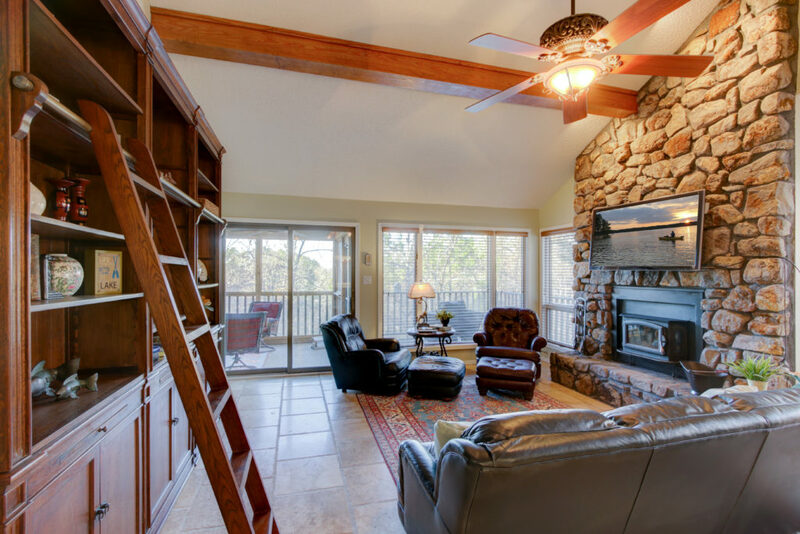 Lake Ouachita Vacation Realty is a full service real estate company in Mt Ida and the Lake Ouachita National Park Region in Arkansas. 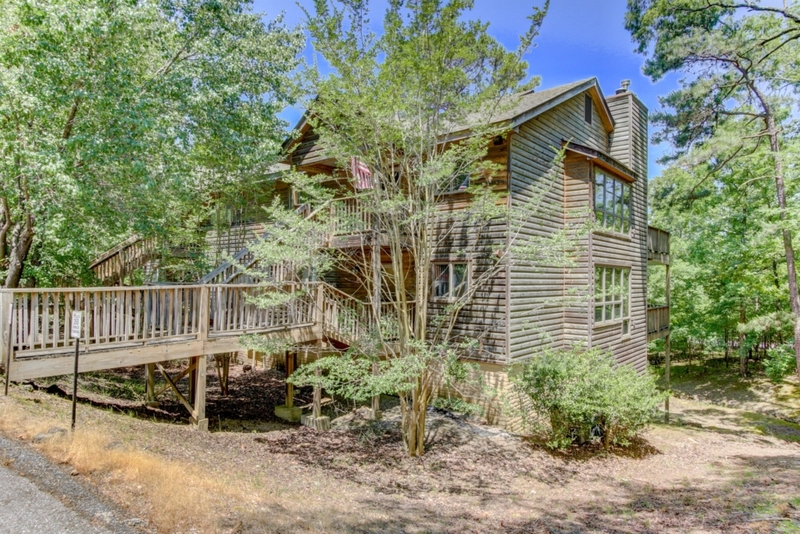 Lake Ouachita Vacation Realty features vacation rentals and properties in the heart of the Lake Ouachita National Forest and just moments away from Lake Ouachita. 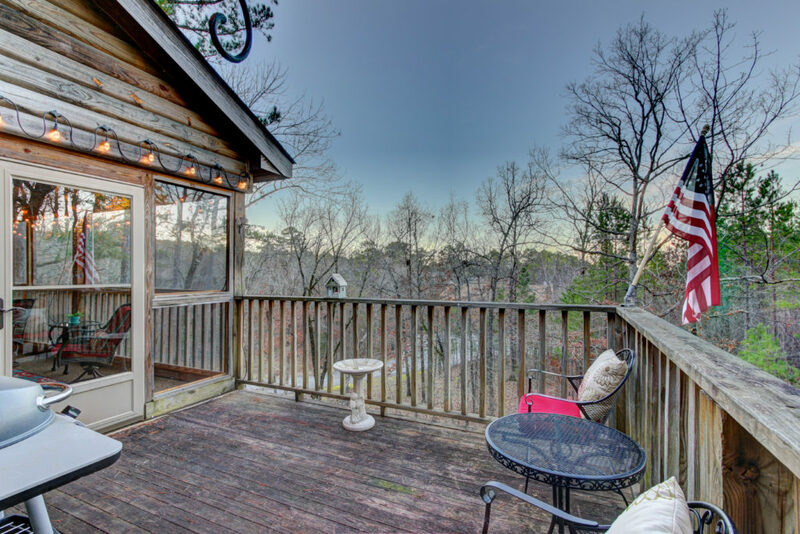 Our realtor Sami has had Lake Ouachita in her heart since her first visit in 1958.Our vacation rentals are full service and have everything you need for a quiet romantic getaway, a family trip for all ages, or a relaxing stay in a beautiful national park. 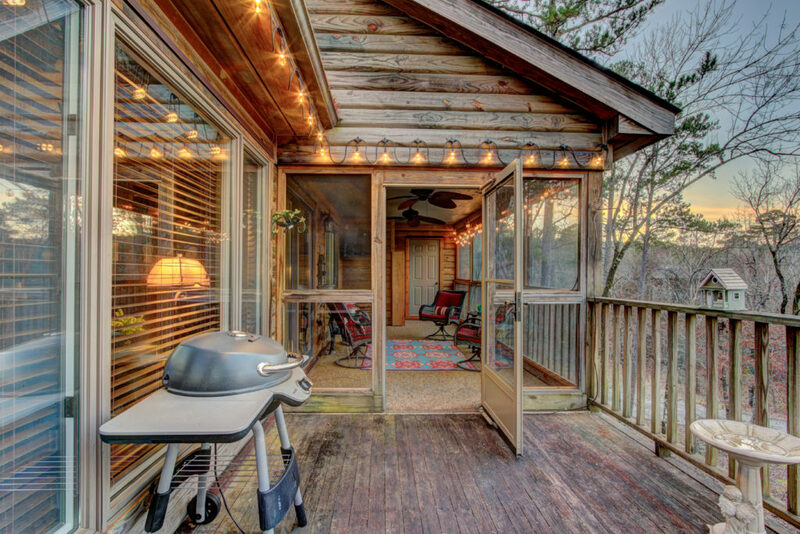 There are spas, recreation rentals, and a marina available to add fun and adventure to your trip in the beautiful Lake Ouachita area.Our properties for sale in Lake Ouachita/Mt Ida range from land ready to build all the way to fully furnished homes, and everything in between. 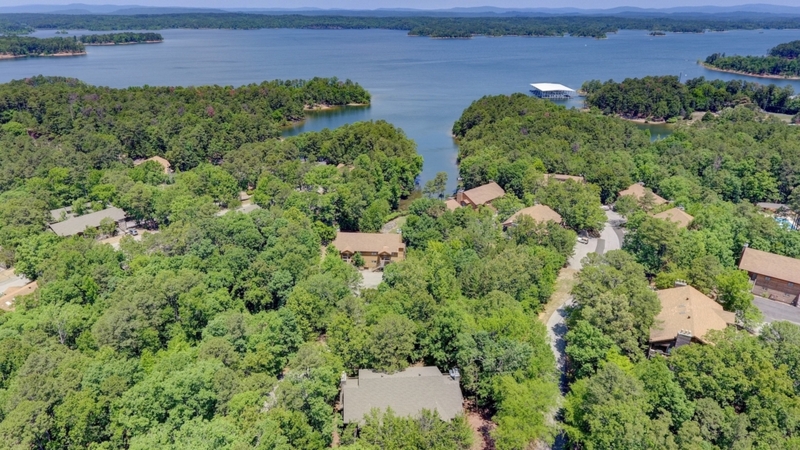 We always have listings and new ones pop up regularly.Lake Ouachita is one of the cleanest lakes in America and the largest lake in Arkansas. 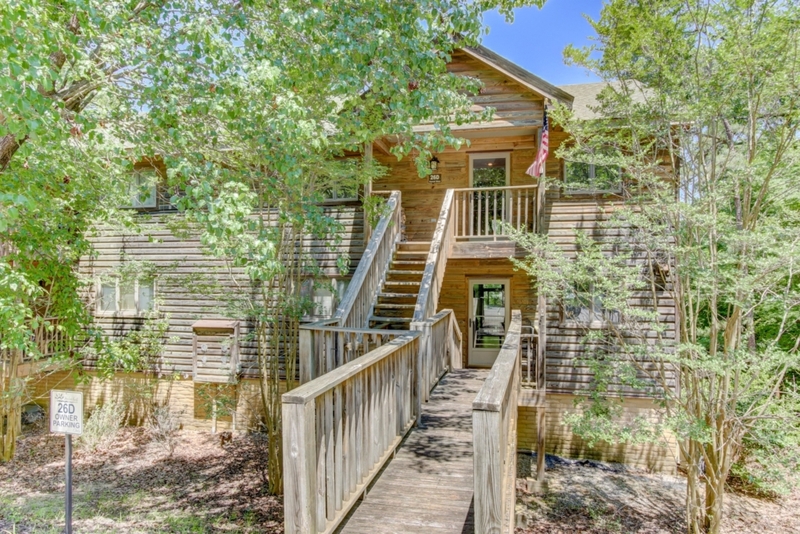 It is perfect for family fun – swimming, boating, fishing, and more! 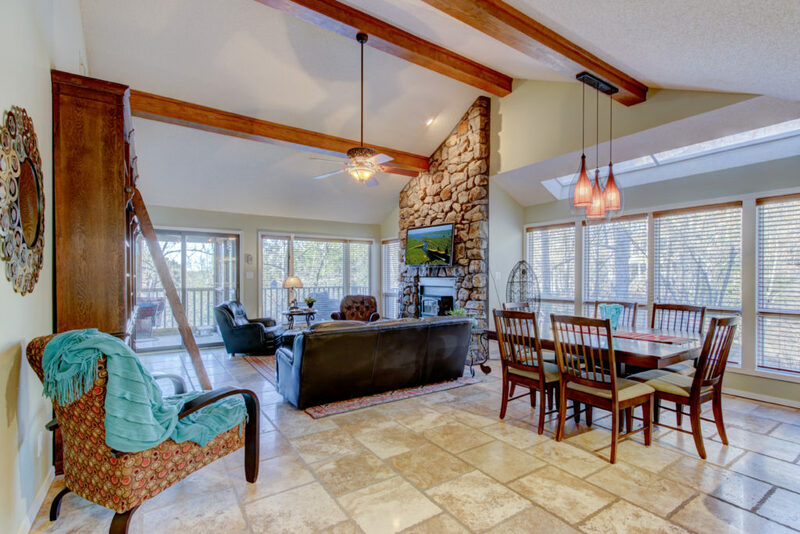 Don’t hesitate, get started planning your dream vacation in beautiful Lake Ouachita, Arkansas.